3 Bedroom Semi Detached House For Sale in Stoke-on-Trent for £220,000. 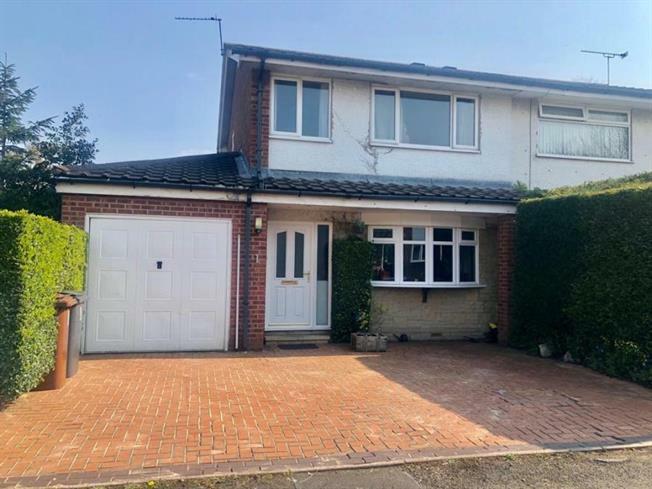 A fantastic three bedroomed extended property which is beautifully presented throughout and offers excellent family accommodation, driveway and garage. Ideally positioned for Primary Schools, the High School, local bus stop and local shop. Internally the property briefly comprises entrance hall, lounge through dining room, conservatory, large modern fitted breakfast kitchen, rear lobby, family/play room, three bedooms and a family bathroom. Externally, you find a landscaped rear garden with block paved patio and walkway, mainly laid to lawn and fully enclosed. Viewing is a must!